Home / Fanboying! 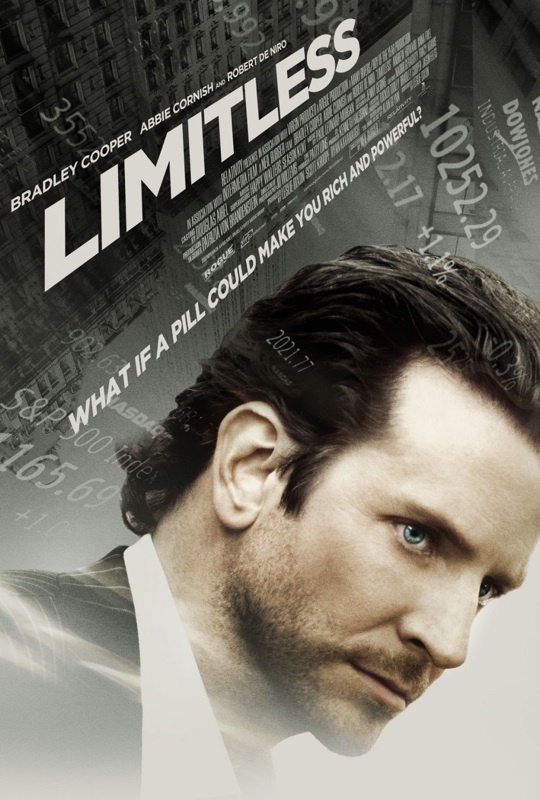 / Bradley Cooper’s Thoughts are Limitless with his new poster! 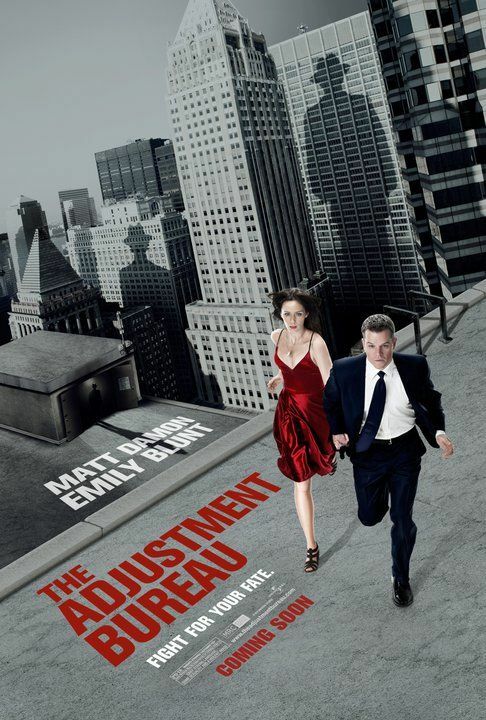 And the Future has been Adjusted to Crap with the new Adjustment Bureau Posters! 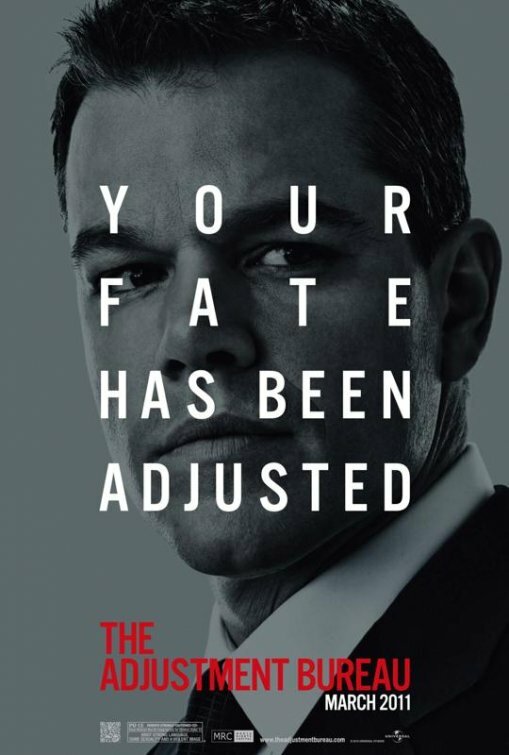 Bradley Cooper’s Thoughts are Limitless with his new poster! 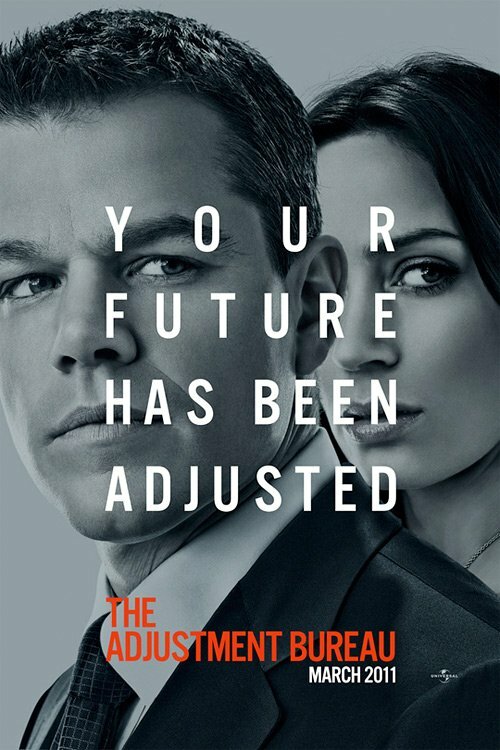 And the Future has been Adjusted to Crap with the new Adjustment Bureau Posters! I Get A Happy Ending… Er… Wait… I Meet The Cast Of Happy Endings! Doh! Elisha Cuthbert! Zachary Knighton! Damon Wayans Jr.! Autographs! Photos! Manic Mondays! Meeting Jennifer Garner & Ricky Gervais! Sidney Bristow In Person! Autograph Goodness!